IDESCO is experience and reliability. 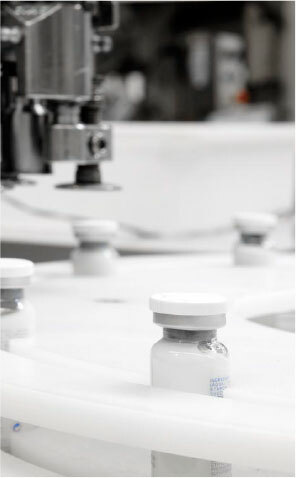 We are a laboratory with over 40 years’ experience in the cosmetics sector. We create, develop, manufacture and package new lines of cosmetic products for third parties and we reformulate existing cosmetics. 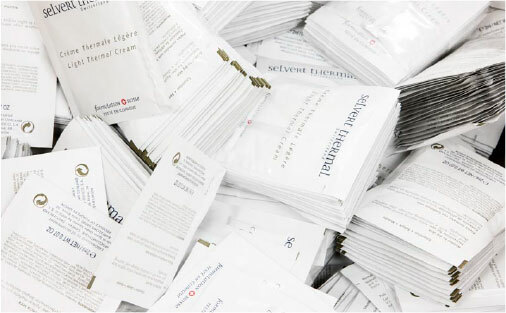 We also help our customers in placing their product on the market (marketing, design, regulatory affairs, etc.). IDESCO is part of the GINPER group, a set of companies dedicated to medical investigation, with subsidiaries and distributors in more than 107 countries worldwide. We give advice throughout the entire process (360º). We offer great flexibility in production. We can adapt to production by small companies as well as large organisations. Our extensive range of products includes all price segments from low-cost to luxury choices. 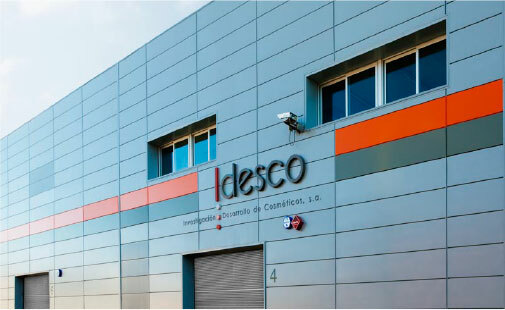 IDESCO is + safety + fast turnaround + efficiency. ©2019 IDESCO - All Rights Reserved.